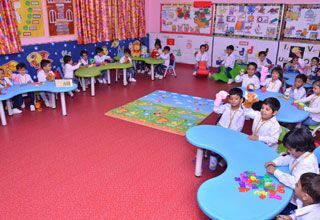 Class rooms are large and airy with abundant natural light to provide the right ambience for an effective learning experience at school. 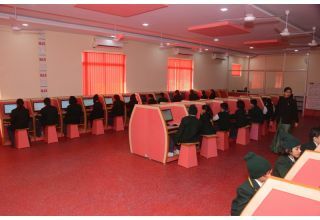 The School has in its arsenal well equipped, HI-TEC Multimedia Lab with a large movie screen for projection of movies for the kids. 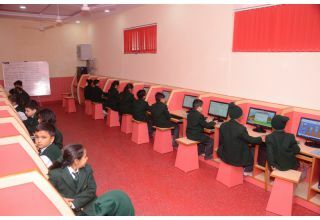 The school has a fully equipped IT lab with latest P4 processors and peripherals, and the perfect environs for the best of IT education. 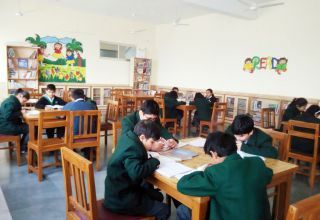 The school houses well stocked library with open book shelf system to facilitate the ease of access. A wide range of informative books and educational CDs aim to help children rediscover the joy of learning. 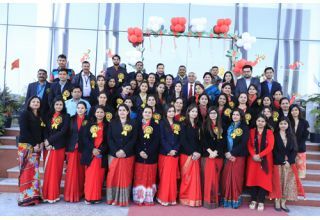 A motivated, dedicated and well qualified faculty oversee the well being of the students. Regular workshops and seminars are conducted to further update the faculty about the latest trends and innovations in the field of education. 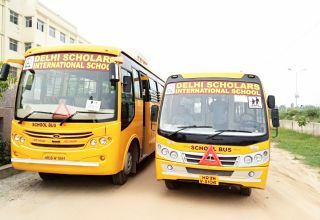 Air conditioned buses equipped with mobile phones, are available to take students from and to their houses. The attendants on duty ensure that adequate care is taken for comfort, security and safety of the child. 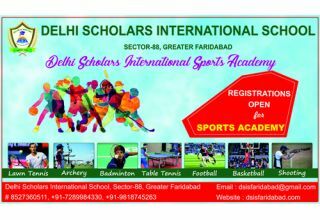 © Copyright 2017, Delhi Scholars International School | All Rights Reserved.